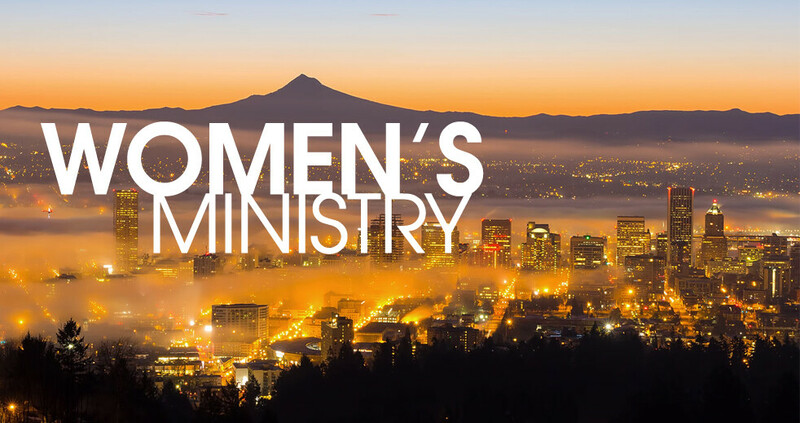 Women, we hope you’ll join us weekly on Tuesdays, starting January 8, as Women’s Bible Study begins a new study on “The Amazing Life of Jesus Christ (Part 1).” Our morning study will start with a brunch from 9:30-11:30am, with child care provided. The evening study will begin with dinner from 6:30-8:30pm. The cost is $35 for the 20-week study. You can register online any time or today in the lobby. January 6 is the last Sunday to register. Questions? Contact Kathy Anderson at 971-409-0004.